Dr. Robin Foyle, B.A., B. Dent. Sc. Dr. Camille Ní Argáin B. Dent.Sc. 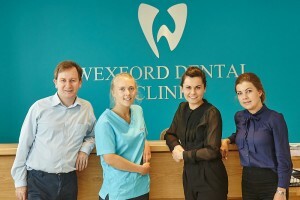 Welcome to Wexford Dental Clinic. We are family dental practice committed to providing and maintaining the oral health in adults and children. 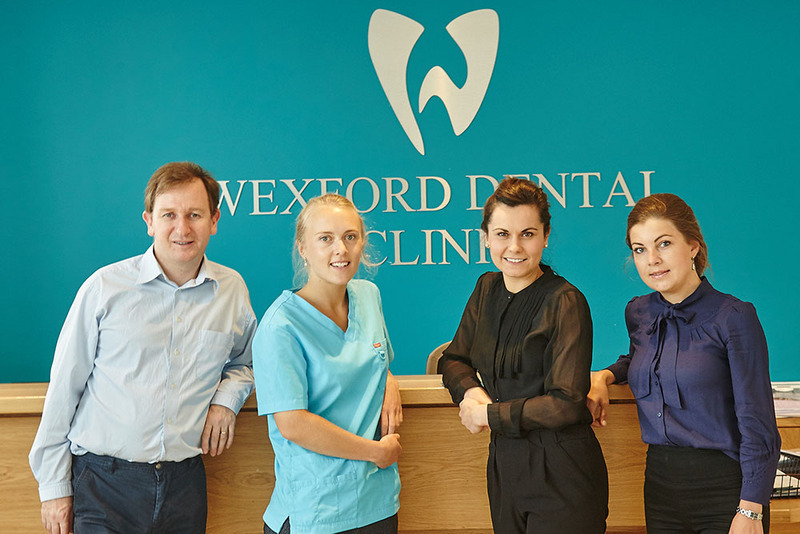 We strive to offer a wide range of high quality dental treatments, including complex & cosmetic procedures in a relaxing environment, with caring and attentive service. We believe that confidence and communication is the strong base for a healthy long-term dentist – patient relationship and we respect your right to be informed. 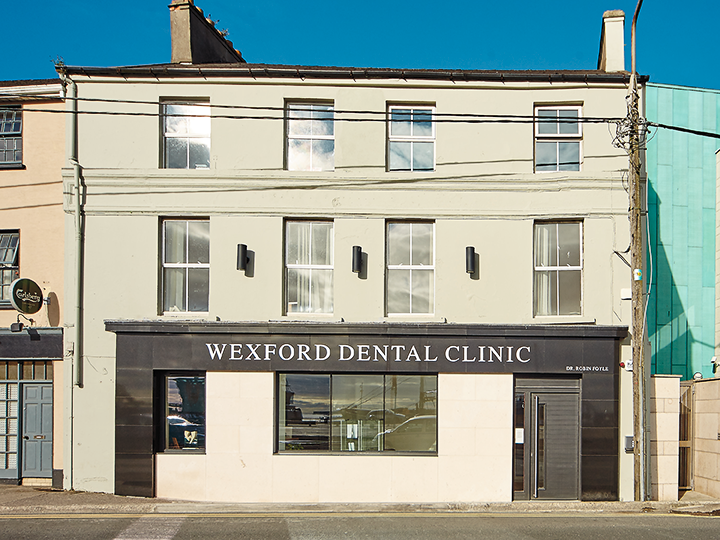 You can contact us here your enquiries or suggestions or email us on info@wexforddentalclinic.ie and we will get back to you as soon as possible.